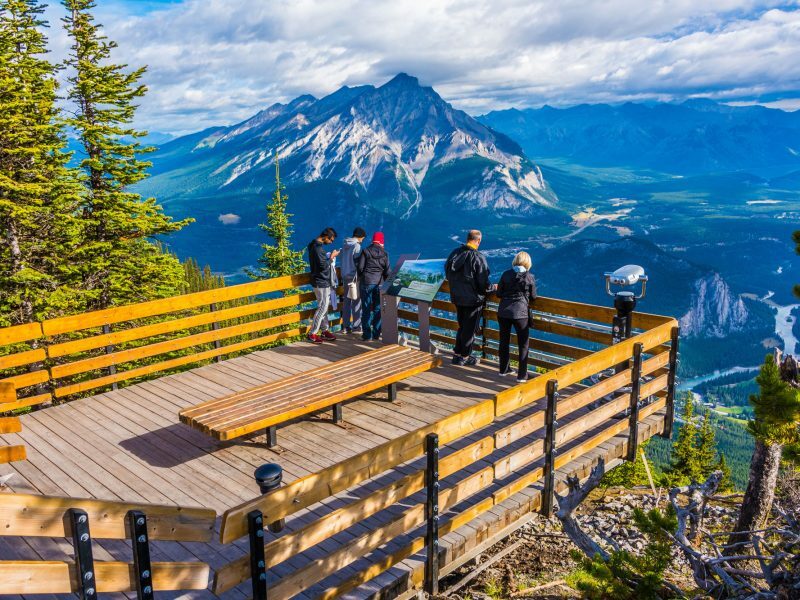 With such a wide choice of things to do, places to see and ways to explore Canada we thought a calendar of ideas might come in useful in planning your holiday. 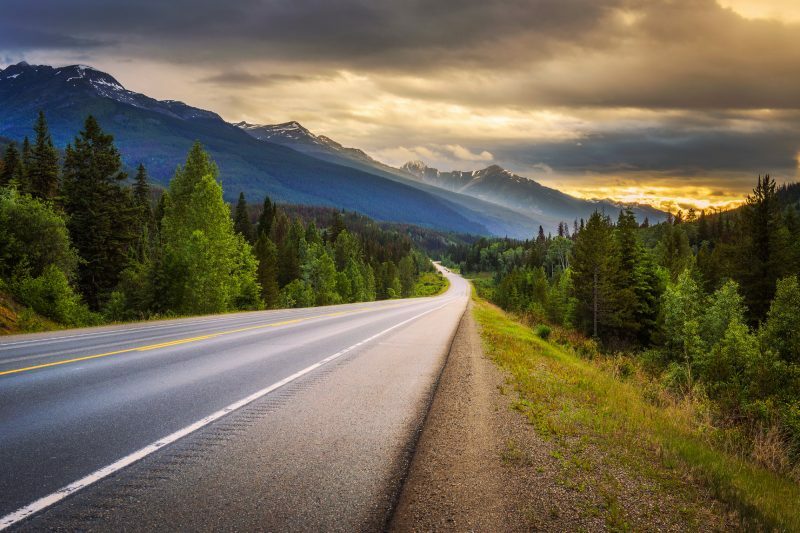 Find out the best time to see grizzly bears, search for the northern lights, discover hidden gems on a self drive and much more. 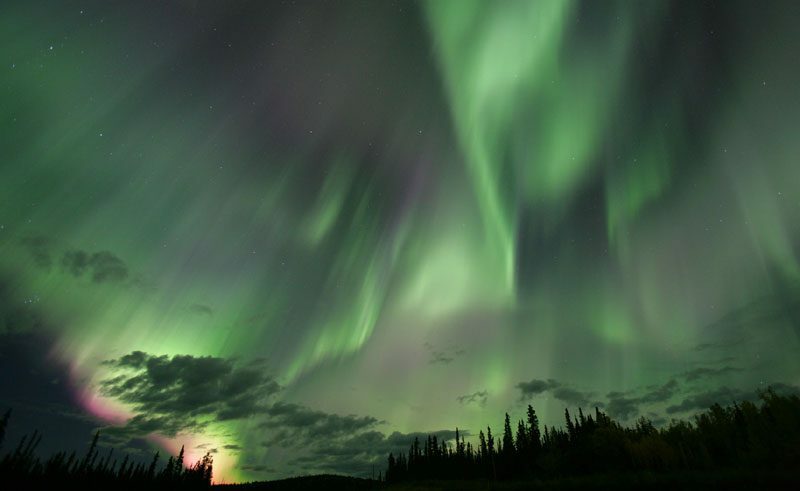 Enjoy winter activities and see the northern lights in the Yukon. Explore the winter wonderland by dogsled, snowmobile and scenic flight, and at night keep watch for displays of the aurora overhead. Roll up for the world’s most famous rodeo. 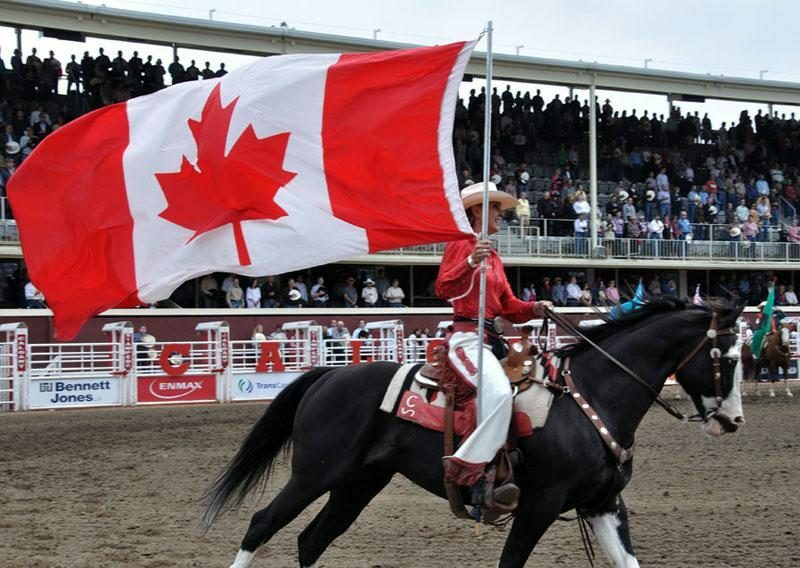 Alberta’s annual 10-day Calgary Stampede leaps into action every July with events ranging from chuck-wagon racing to steer wrestling and wild cow milking. 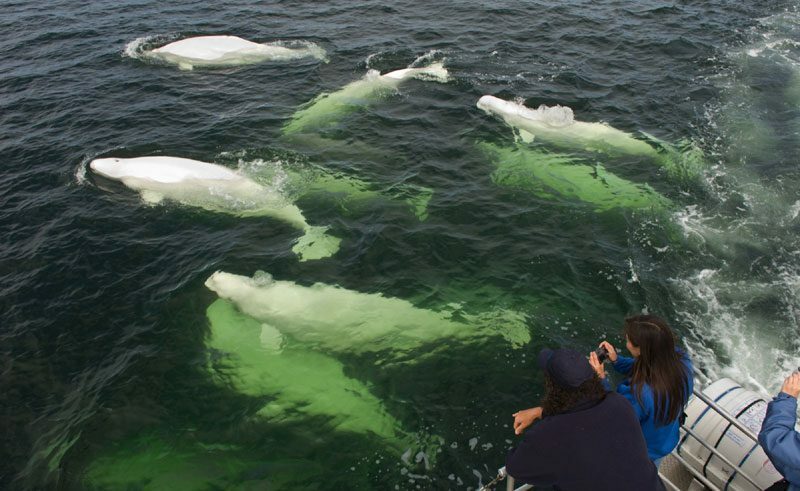 Witness the extraordinary gathering of belugas in the Hudson River when some 3,000 beluga whales return to give birth and feed on capelin. 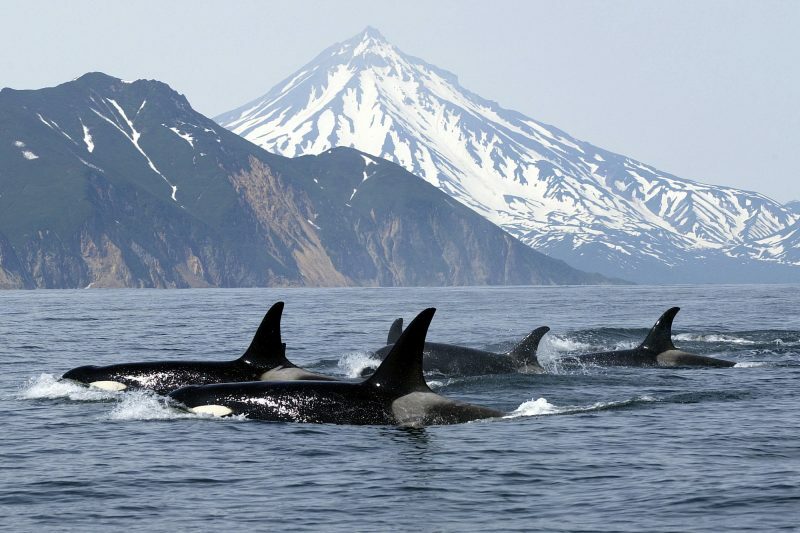 Boat trips promise a close encounter with these inquisitive white whales. Admire golden fall colours, enjoy mild weather and few crowds on a self-drive holiday, with the freedom to stop off to admire the views, spot wildlife, discover hidden gems and meet the locals at your leisure. Watch polar bears close up on the shores of Hudson Bay. 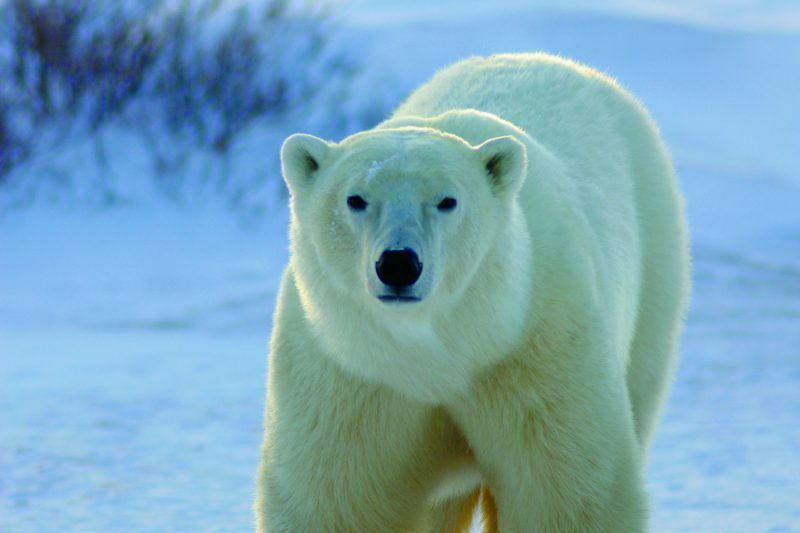 On the Arctic tundra as many as 1200 polar bears gather, transforming the remote town of Churchill, Manitoba, into the ‘Polar Bear Capital of the World’.